Are you a re-reader? I don’t think of myself as one, but along with my book club, I’ve re-read a few classic books: To Kill a Mockingbird, Catcher in the Rye, and The Great Gatsby. We plan to read more. After recently writing about five novels that changed me, I decided to embark on a new, more personal re-reading project. 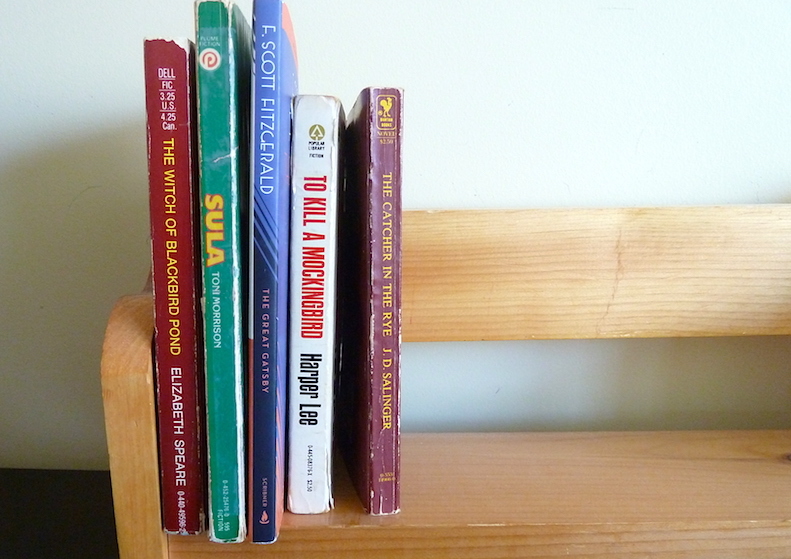 I’m re-visiting books that mattered deeply to me in my childhood, adolescence or young adult life but might not be quite so well known and/or universally loved. (In other words, books I might not be able to convince my book club to read along with me.) I’m calling this project Books that Changed Me. 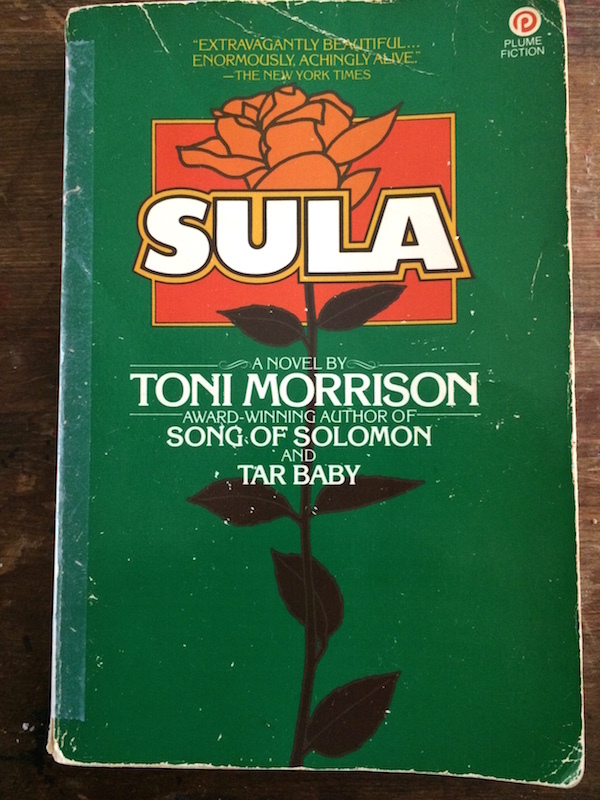 When picking a list of books that changed me, Sula, by Toni Morrison was at the top of my list, but when I tried to recall details, I realized how little I recalled of the plot. I only remembered how I felt transformed when I read it as assigned high school summer reading, circa 1987. Sula would never have made it into my hands without a nudge from school. Yet, the book affected me so powerfully that I felt dreamy and disconnected for weeks. When I read Sula it was like someone took the cover off the sky, filling it with a new kind of light. Seriously. So, earlier this year, I dove into re-reading Sula with great curiosity and anticipation. Sula tells the story of a poor black community in an Ohio town in the 1920’s and 30’s, focusing primarily on two childhood friends, Nel and Sula. They sustain a deep friendship filled with dark secrets and unspoken connection, until Nel marries and Sula moves away. Their friendship becomes more complicated in adulthood and without giving too much away I’ll say that in the end, Nel is filled with both regret and longing. It is not really a happy story, yet there are moments of humor, poetry and transcendent truth. 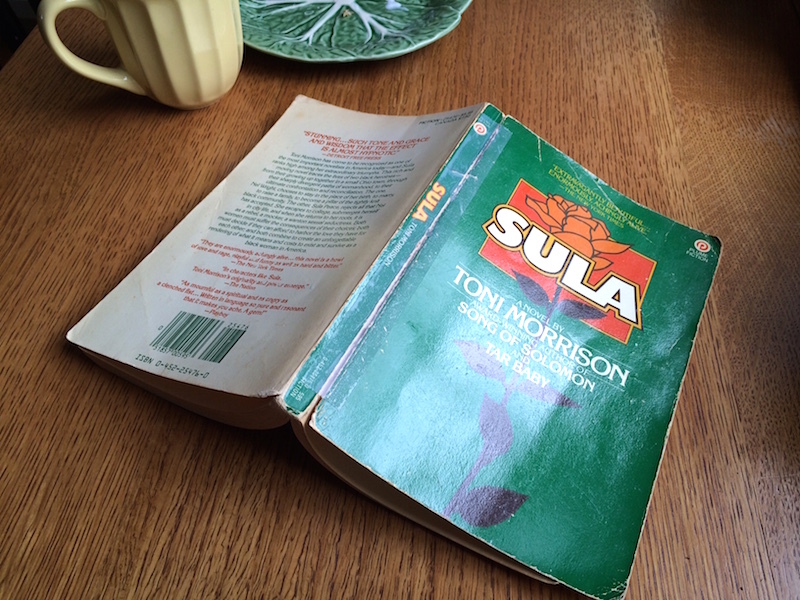 More than anything, Sula transformed my 15-year-old world through the breathtaking beauty of the language. It may have been the first book I read for the writing as much has for the next plot twist. I swooned over lines like “when the day broke in an incredible splash of sun,” or this description of Sula’s eyes, “Her gold-flecked eyes, which, to the end, were as steady and clean as rain.” I still swoon. In re-reading Sula I was also struck by the darkness and sadness of the story. Awful things that happen in the book – deaths, betrayal, abandonment. Sula is filled with hints of magical realism and melancholy truthfulness; it is an examination of the limitations of human relationships, the closeness and distance that lies between even the most intimate of friends and lovers. 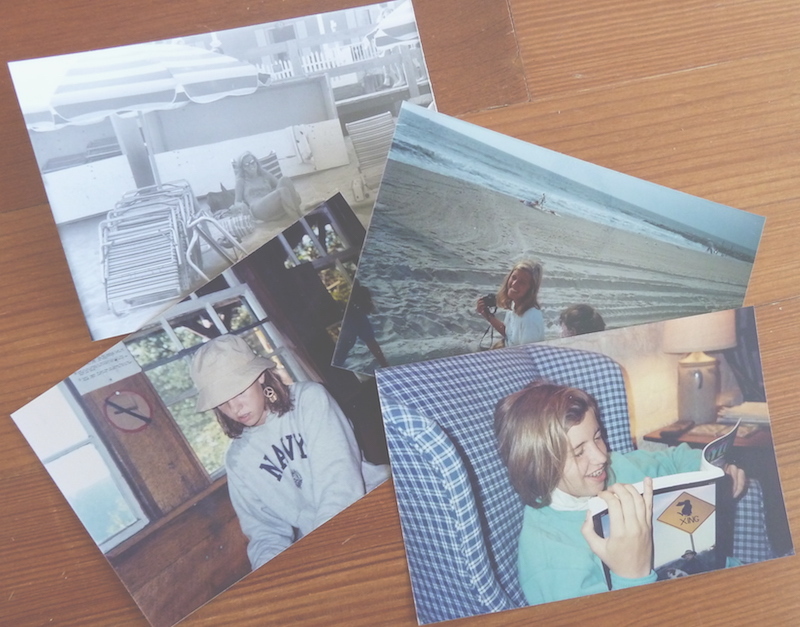 My world in the summer of 1987. Working at the beach, a hiking trip, reading. No doubt, reading Sula as an adolescent cracked my privileged world open. When I think of the experience, I think of this TED talk by Nigerian novelist Chimamanda Adichie, on The Danger of a Single Story. Before reading Sula, I read a lot of 19th century British novels, with governesses, genteel parties, and usually a marriage proposal. Sula provided me with another story, another narrative, and allowed me to see into another, very different world. It was no different in my recent re-reading. Only this time, it was like returning to a familiar place. It all came back to me- the one-legged matriarch, the harrowing escape from school bullies, the humiliations of segregated train travel. I’d held onto the vivid characters and scenes all along, and they glowed like jewels in my memory. They were only waiting to be stitched back into the whole magnificent novel. Whew! That was a long post. It’s hard to write breezily about a book like Sula. Thanks for sticking with me. I do hope to continue this series of Books that Changed Me. Next up is The Witch of Blackbird Pond, a Newbury Award winning YA book, which promises a less wordy post. I also hope you’ll tell me what books resonated deeply with you in your early years. In other words, what books changed you? I felt the same way about ISLAND OF THE BLUE DOLPHINS but then I was kind of horrified in adulthood to read what it was about and that it was loosely based on a true story of a girl who was left behind on an island. I think I need to revisit TERABATHIA, because I remember loving it but i remember nothing about the actaul plot. Sula is not a book I have read but I think I would like to after reading your account. I can’t really think of any single books that have changed me. I read so many! You know, I never read anything by Toni Morrison. Now I know what to start with – thank you! I think a lot of peopel start with Beloved, which is a great book and probably the most famous. But Sula is slight and lyrical and quite magical!